Reading has never been my forte. We used to visit the library regularly growing up and I always refused to take out a book that had more than 200 pages and it had to have gigantic typeset. To my utter dismay, I found myself at 18 years of age doing an A-Level in English Literature. I HATED it and it was my lucky day when I discovered iambic pentameter in the unseen poem, got my hands on a video of Hamlet the day before the drama paper and the exact question came up that related to an essay I had learnt off by heart about metaphysical something or another. I planned to write that essay in the exam regardless of what question came up. I am glad to say that reading has grown on me but I restrict it to certain authors. Chick lit is my thing. I am a Cathy Kelly / Marian Keyes sort of gal. 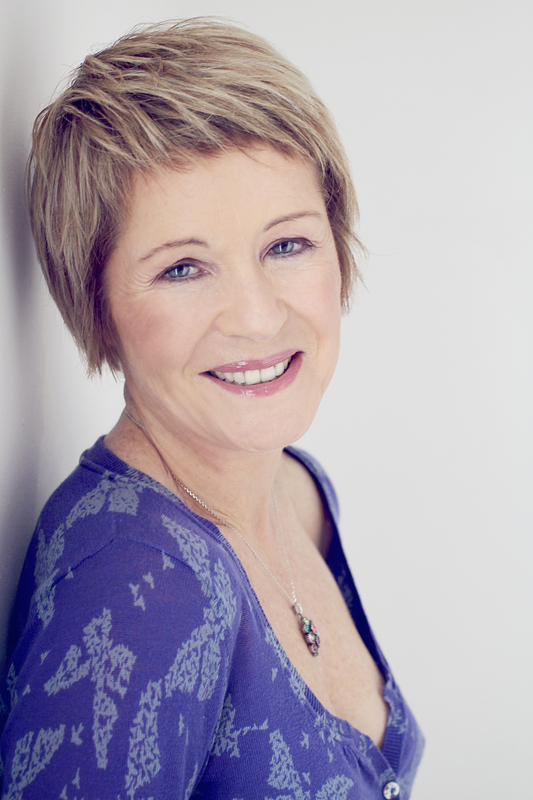 If you are like me, then you will love the books by Roisin Meaney. Tonight, I am off to the next best thing to a movie premier. Tonight is the launch of Roisin’s latest book “After the Wedding” which I read in a record 48 hours and has now made its way to Mum in Ballymena. 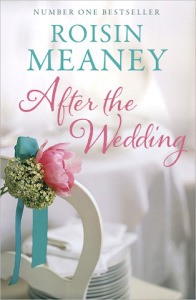 “After the Wedding” follows on from Roisin’s “One Summer” and if you are looking for “an engaging, warm and heartfelt story of love, friendship and family” from a best selling author, then look no more. BTW – I got a C in the A-Level English. Next Post Let it rain, let it rain! Thanks Mum. Really enjoyed it.